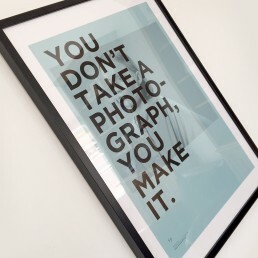 An established photographer, based in the North East, trying to stand out from the crowd. 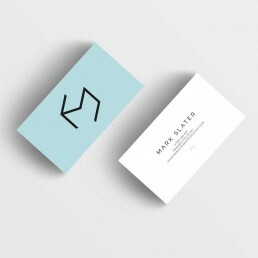 Mark Slater, an established North East based photographer needed elevate his brand and offering within a highly competitive industry. 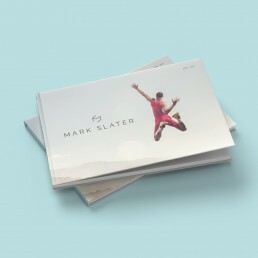 Mark Slater, an established North East based photographer, needed to elevate his brand and offering within a highly competitive industry. Attract new clients and appeal to a new pool of creative and advertising agencies. The client’s vision was to attract new clients and appeal to a new pool of creative and advertising agencies, in turn bringing more commercial work and developing his book of work. 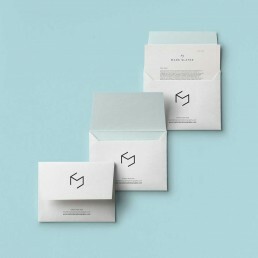 An identity to be used across stationery, promotional, and direct mail communications. 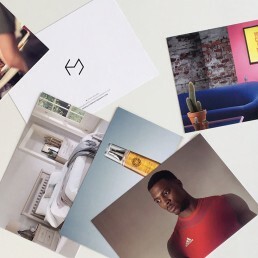 A strong logo and visual identity was developed which created a platform to be utilised across, stationery, promotional and direct mail communications. Resulting in a upturn in work and incoming enquiries for our client. Through a brand workshop we identified with Mark the brands archetype – as a creator (living to provide solutions). This gave us a foundation on which to develop a look and feel. The solution was developed to reflect Marks technical ability and skill set, where everything can be seen in different ways.